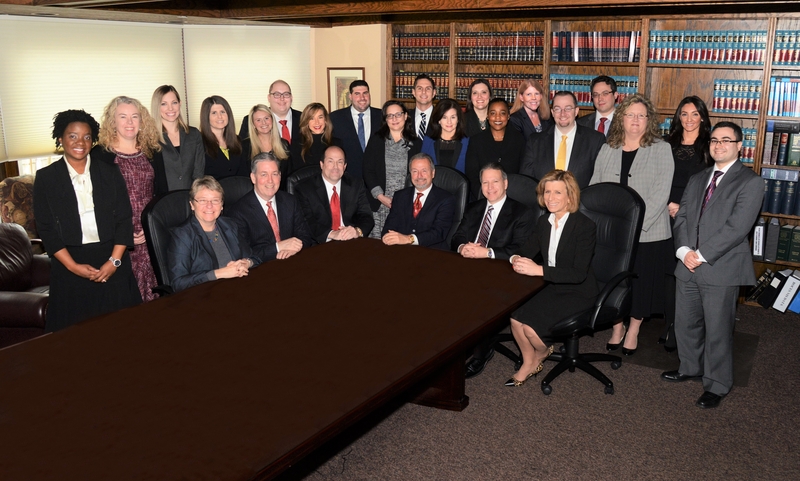 Forman” for the April 2019 issue of the Nassau Lawyer publication. Associate Anthony J. Fasano authored an article entitled, “Common Pitfalls in Appeals to the Commissioner of Education” for the July-August 2017 issue of the Nassau Lawyer publication. Associate Anthony J. Fasano authored an article entitled, “Navigating the Doctrine of Primary Jurisdiction” for the July-August 2016 issue of the Nassau Lawyer publication. Partner Erin O’Grady-Parent authored an article entitled “When Disputes Arise in School Districts, Who Decides” for the February edition of the New York State School Boards Association’s publication, On Board. Associate Ashley Pope authored an article entitled “What you need to know about ‘E-discovery’ in litigation involving school districts” for the January 2016 issue of the New York State School Boards Association’s publication, On Board. Partner Kathy Ahearn and Associate Ashley Pope authored an article entitled, “Voter Propositions and the Tax Levy Limit” for the Summer 2015 issue of the New York State Association of School Business Officials’ publication, The Reporter. Erin M. O’Grady-Parent authored an article entitled “Standards Firestorm” for the December 2014 issue of the National School Board Association’s American School Board Journal. Ashley Pope authored an article entitled, “Emerging Issues in Bullying and Cyberbullying” for the November 2014 issue of the New York State School Boards Association’s publication, On Board.